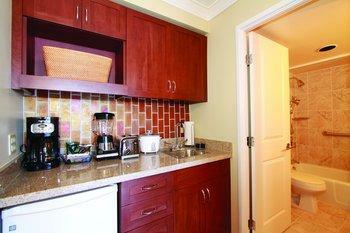 "The staff and facilities were excellent!" "easy walking distance to beach." "Nice clean condo, it is not hotel." Courteous and helpful staff. Loved that they had an event coordinator onsite so being first time travelers to the location helped us a lot to plan our stay. On our last day we had to check out at 10 am, but we also had a whole day ahead of us to wait for our flight. They were gracious enough to give us complimentary baggage story while we explored more of the city, and gave us access to their meeting areas and showers when we returned to wait til our time to go to the airport. Superb customer service! Only reason for shorting them one star in the “Value” category was due to not having all inclusive breakfast. I know that’s not typical of most hotels in the area, but would have made everything just perfect if they accommodated for all inclusive breakfasts as well. Liked the location, the staff, the room itself, the laundry, the media room and the zen garden. Everyone super nice and good humored. Security is good. Plus on the one day it rained hard, there were board and card games available at the desk. Wahoo! I'd definitely stay there again. Elevators are torn up and the apartments next door run down so initial impression was concern that the room would be too but thankfully it wasn't. Concierge was nice but didn't read guest well or represent correctly what the gently insisted upon "update for owners" was - which was another timeshare presentation. Only truly negative feeling about the whole stay was feeling dogged by concierge desk about it. However, I went and it was fine. Nice room, nice staff very clean and updated. The staff was exceptional. Good location, you can walk to anywhere. The resort even has a room that you can shower up at and supplied with shampoo etc. The washer and dryers weren't always all working. The location was great. 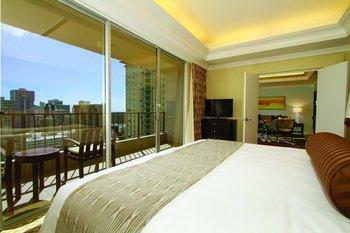 Basically anything you want to get to in Waikiki is within a 20 min walk. 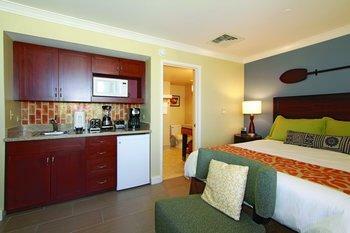 The rooms are well appointed and comfortable. The staff were very attentive and helpful. They try to push a time share or some sort of thing on you. We didn't go to the presentation but we are on our honeymoon and no I don't want to take a morning to sit with you and listen to how I should buy a room at the Wyndham. Could have used more sitting space in the room and the balcony was small. 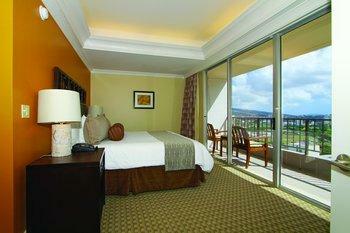 Search for Wyndham Vacation Resorts Royal Garden at Waikiki discounts in Honolulu with KAYAK. 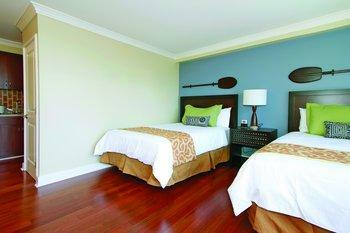 Search for the cheapest hotel deal for Wyndham Vacation Resorts Royal Garden at Waikiki in Honolulu. 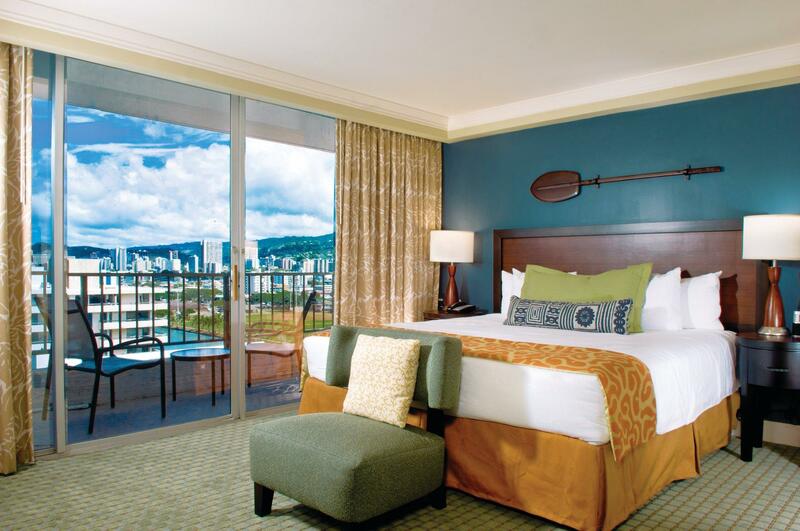 KAYAK searches hundreds of travel sites to help you find and book the hotel deal at Wyndham Vacation Resorts Royal Garden at Waikiki that suits you best. 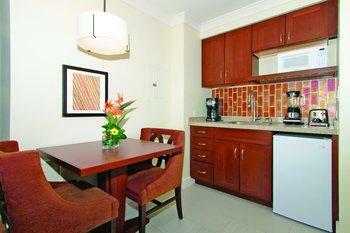 $220 per night (Latest starting price for this hotel) - Save up to 25%.